Fig is native to the Middle East and western Asia. Botanically, it belongs to the mulberry family. 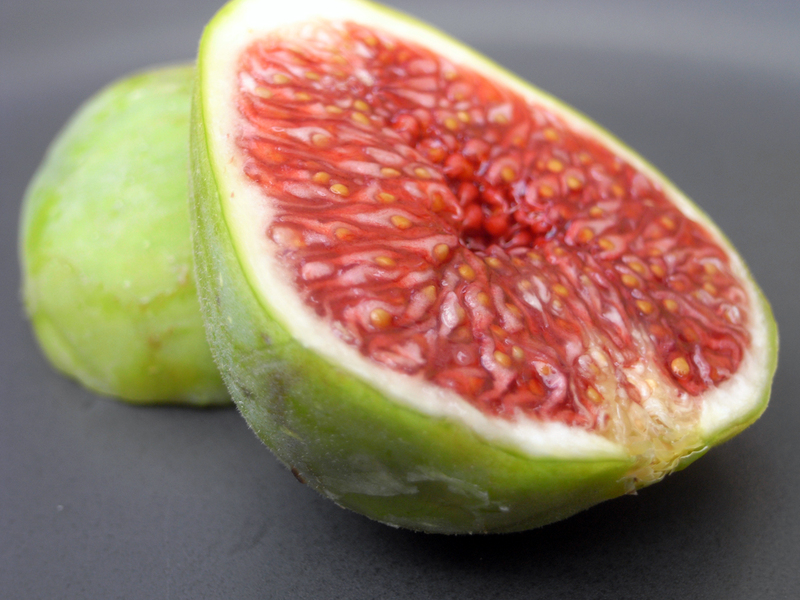 Fig is a very tasty and pulpy fruit, filled with tiny seeds. It is heart shaped and slightly violet in color when ripe some of the great health benefits of figs are as follows. Figs help people lose weight. A great source of dietary fiber, figs can work wonders for those who want to lose weight. Figs with their high fiber content can help in weight management. 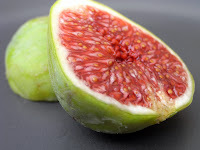 Fig is very rich in high quality dietary fiber. It is therefore very beneficial for your digestive system. Not only does it improve metabolism but also it keeps stomach related ailments such as constipation and indigestion at bay. This is one of the most important fig benefits. Daily intake of figs is also very beneficial in curing piles. Figs are also rich in potassium. Therefore, regular use of figs in your daily diet helps in controlling your blood pressure and keeps you away from hypertension and heart diseases. 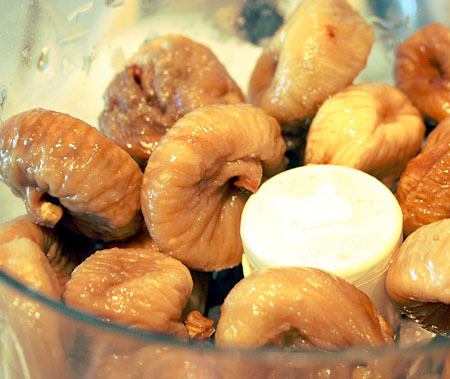 Figs are also rich in an enzyme known as pectin. Eating one or two figs a day helps in reducing cholesterol in your blood due to the presence of pectin. Calcium intake is very essential for your bones; and figs are very rich in calcium. If you are allergic to milk or other dairy products, regular intake of figs makes up the deficiency of calcium in your body. Figs also posses excellent aphrodisiac properties. They are widely used for the treatment of problems related with the male reproductive system. Figs benefits include boosting your memory as well. In fact, certain constituents of figs are very helpful in curing sleeplessness and insomnia. Figs also contain a rich quantity of iron. If you experience deficiency of iron and anemia, you must include figs in your daily diet. It will help alleviate the iron deficiency. One of the more important fig benefits is what it does for your heart. Daily intake will help prevent coronary heart disease. Figs are replete with antioxidants. Therefore, regular consumption of figs in your diet will help you in keeping yourself younger for much longer. If you experience acne or pimples on your face, mash two figs and apply the paste on your face. Let it dry and rinse with normal cold water. Doing this twice a week will help cure the problem.